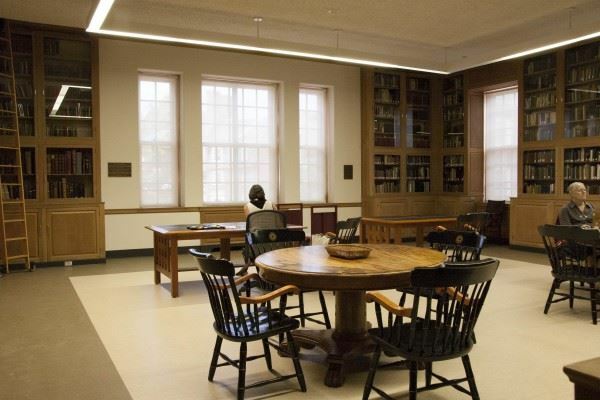 This workshop is presented by Pat Burdick, Assistant Director of Colby College Special Collections. Pat has been working with Colby's rare and unique materials for over 20 years. 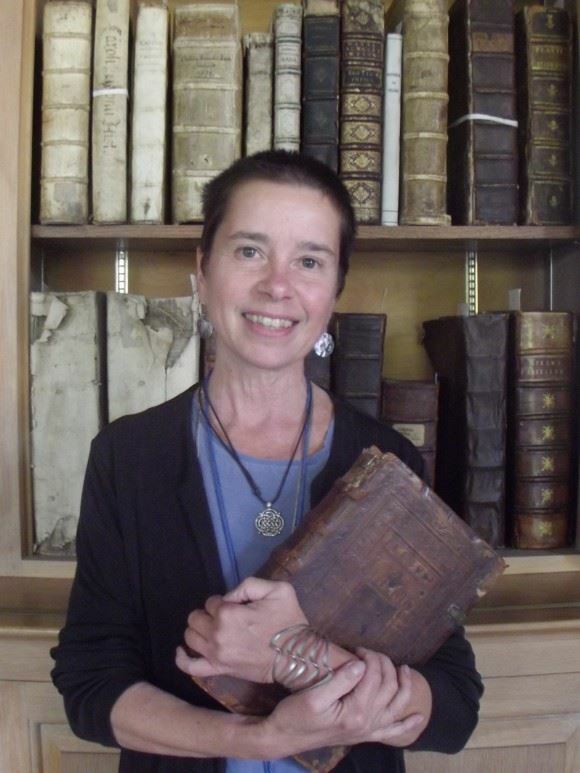 She received her MLS degree with an archival concentration from Simmons College and continues to serve as an archival consultant and workshop presenter throughout the state of Maine. Before finding her way to the world of archives, she completed a masters program in Mechanical Engineering at Lehigh and Georgia Tech, working as a research engineer at MIT. She lives on North Pond in the Belgrade Lakes area with her covivant, artist Kevin James, and three lovely felines. She is a Master Gardener and helps to maintain the gardens at Skowhegan History House and the Fairview Grange in Smithfield as part of her yearly community service. Online registration will be open through November 8. To register after this date, contact Pat Burdick at 207-859-5151 or patricia.burdick@colby.edu. The fee for members is $25. Non-members pay $40. This workshop was originally scheduled for August 1, 2018, but had to be rescheduled.